The ComfortFull 2 makes it easier for patients who breathe through the mouth while sleeping to comply with therapy and get a good night's rest. 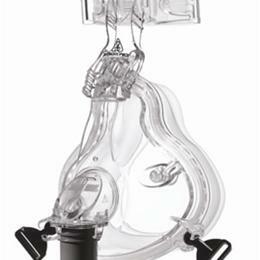 Designed to provide comfort, seal, and support for users, the ComfortFull sits lower on the nose, eliminating pressure on the nose bridge. 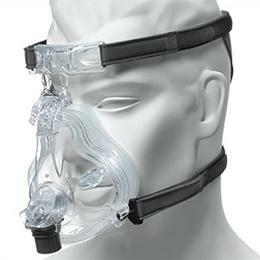 This lightweight, durable design delivers more comfort and a better seal than any full-face mask Respironics has ever produced.